Keep your cargo organized and protected with Weatherguad Tool Boxes at CARiD! - Ford F150 Forums - Ford F-Series Truck Community. Keep your cargo organized and protected with Weatherguad Tool Boxes at CARiD! Are you looking for a secure way to transport your gear and keep it protected from thieves? 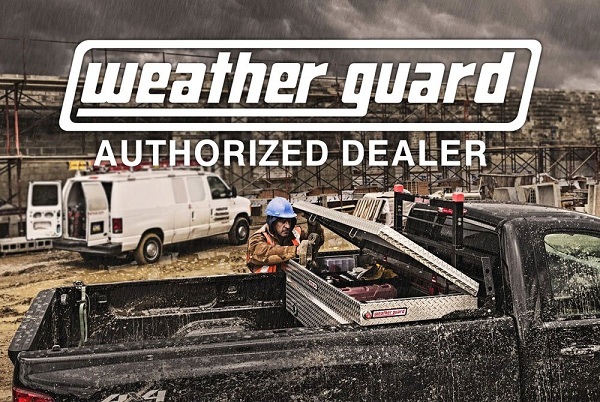 Look no further, Weather Guard has everything to meet your tool box needs. They offer the most secure and comfortable to use tool boxes on the market. Designed and built utilizing the latest technologies and toughest materials, their tool boxes are available in different styles, sizes and finishes to match the look of your truck. 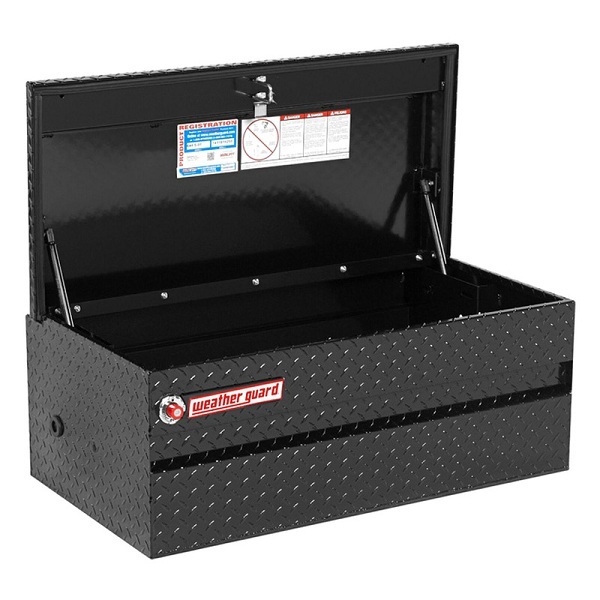 All Weather Guard tool boxes feature innovative tamper-resistant retracting lock and easy installation. They provide superior protection for your tools and valuables against break-ins and weather elements. Keep your cargo organized and protected with Weather Guard tool boxes at CARiD! Quick Reply: Keep your cargo organized and protected with Weatherguad Tool Boxes at CARiD!